Ryzen chips offer killer performance out of the box, but these tweaks push the processors even further. 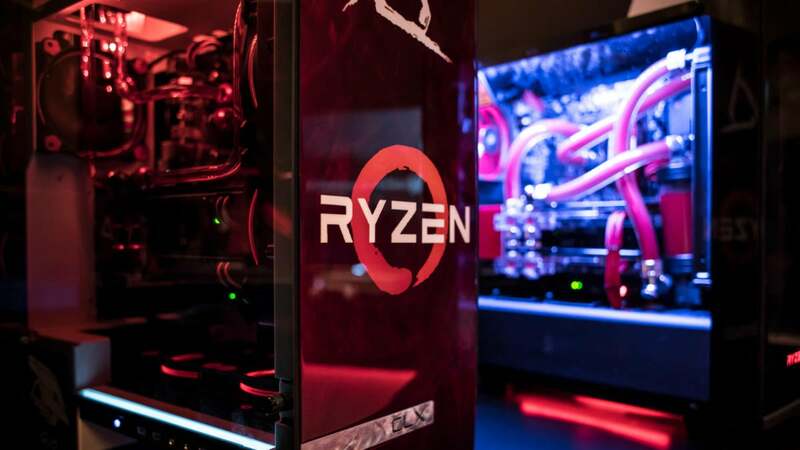 Editor’s note: This article was originally published in March 2017 but was updated extensively in late July to reflect months of additional Ryzen releases, tweaks, and AM4 platform updates. The most disruptive computer processors in a decade are finally here, and AMD’s Ryzen CPUs are multithreading monsters. The initial salvo of high-end Ryzen 7 chips—the $500 Ryzen 7 1800X, $400 Ryzen 7 1700X, and $330 Ryzen 7 1700—absolutely chew through productivity and content creation tasks, bringing the power of 8-core, 16-thread chips to more affordable price points. Meanwhile, Ryzen 5 chips like the 6-core, $230 Ryzen 5 1600X and 4-core, $190 Ryzen 5 1500X beat out Intel’s Core i5 series as the best mainstream CPUs for power users. As well as Ryzen performs out of the box, however, enthusiasts can turn knobs and tweak settings to push the processors even further. Today, we’re going to go deeper with tips and tricks that bleeding-edge adopters can use to squeeze even more performance out of their Ryzen PCs, starting with the hardware itself and going from there. Let’s start with a quick tip in case you haven’t actually purchased your PC yet, because as always, one of the most important parts of getting the most out of your system happens before you even put it together. 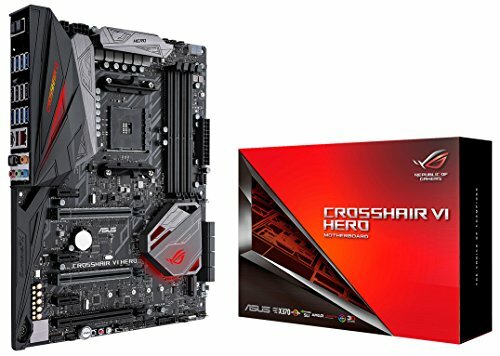 All Ryzen chips slot into AMD’s new AM4 motherboards, but those motherboards are all built using different chipsets that directly affect your computer’s capabilities. Not only does each chipset offer varied interface support for technologies like USB 3.0 ports and NVMe drives, but some chipsets support CPU overclocking and multiple graphics cards while others don’t. We aren’t going to delve deeply into all of that here, but check out PCWorld’s guide to Ryzen’s AM4 motherboards for all the info you need on that topic. 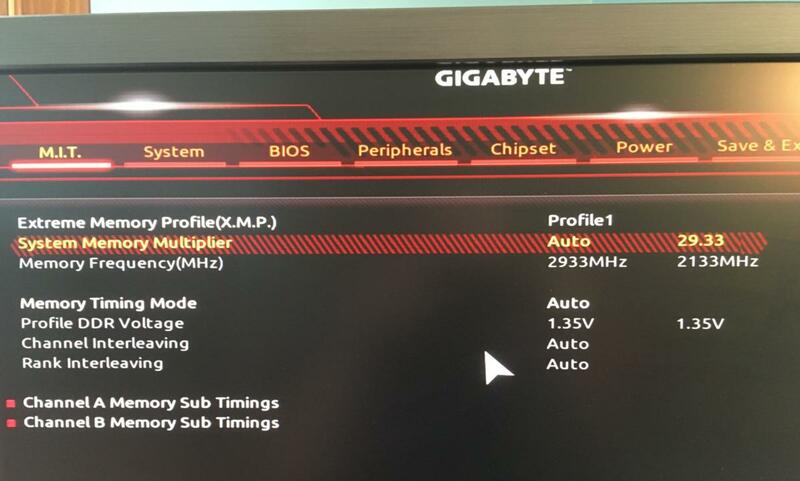 Usually, we advise most PC users to ignore motherboard BIOS updates unless they need to add a specific new feature, due to the small, but real possibility of bricking your hardware. That’s not the case with Ryzen. BIOS updates are coming fast and furious for Ryzen’s AM4 motherboards. 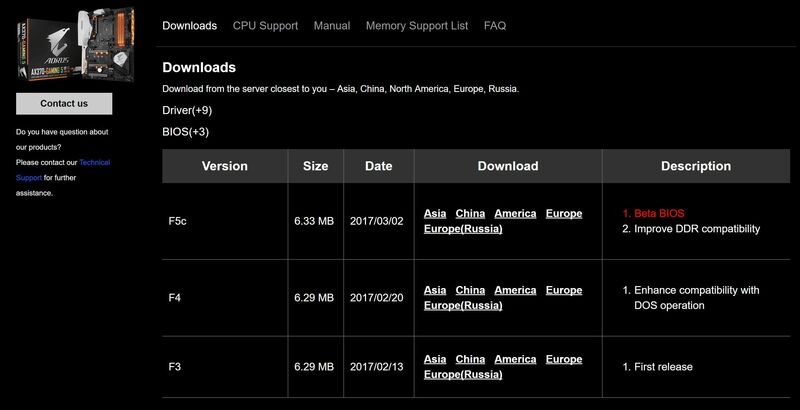 Ryzen’s AM4 platform is still so new that BIOS updates are coming fast and furious from motherboard makers. 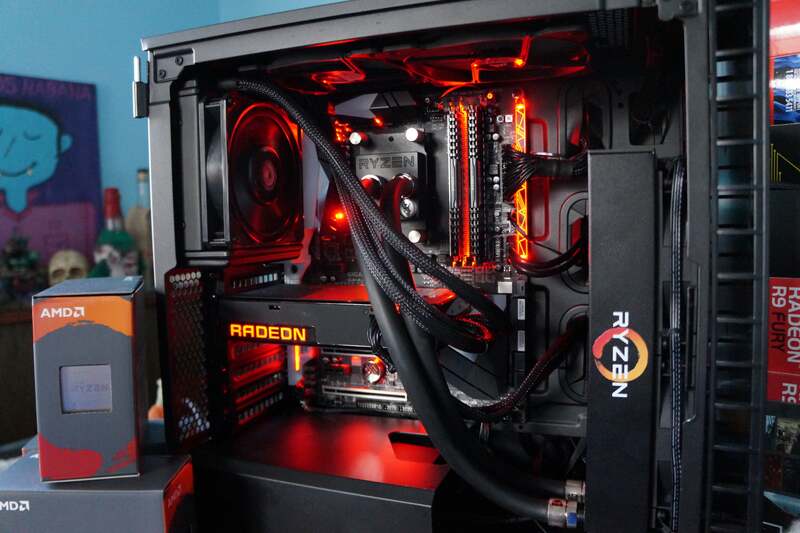 Revisions released during the initial months have greatly increased speed, stability, and available features for AMD systems. 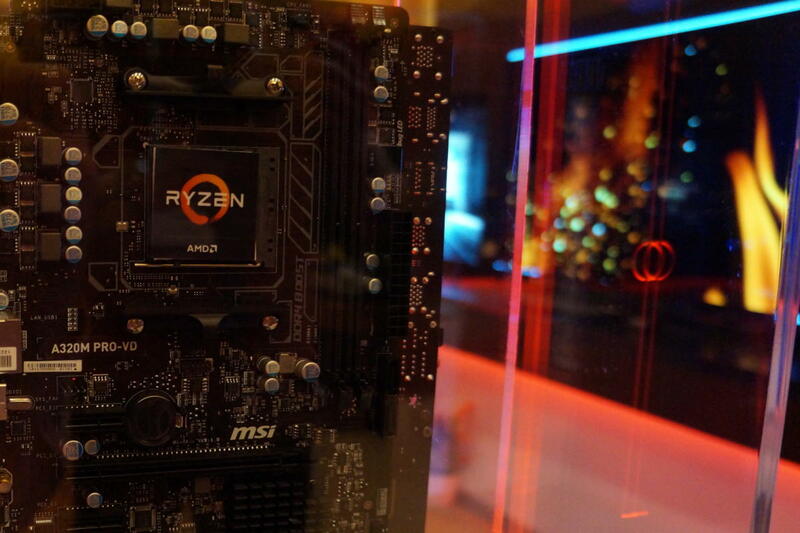 You definitely want to stay up to date during these early days for Ryzen. Just be sure to back up your existing UEFI BIOS to a flash drive before you take the plunge to stay safe. New to the process? Check out PCWorld’s guide to updating your PC’s BIOS to help walk you through it. 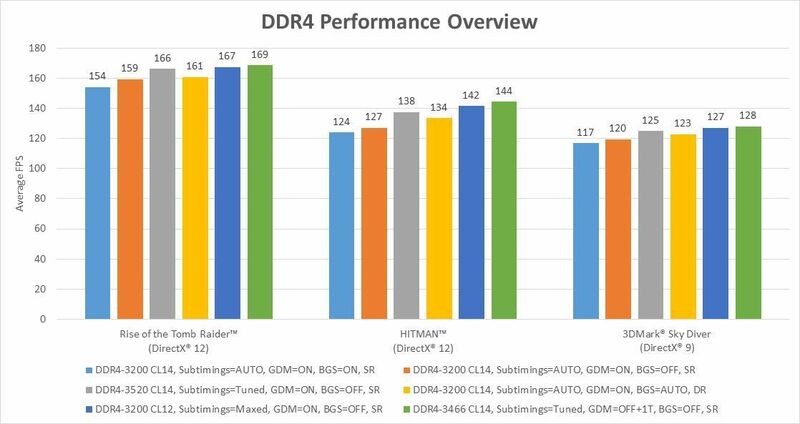 Early tests show that Ryzen responds strongly to memory speeds, especially in gaming tasks (where Ryzen’s performance can sometimes be slower than that of Intel chips). But different motherboards support different memory speeds, and your BIOS may not be configured to take advantage of the best performance out of the box. 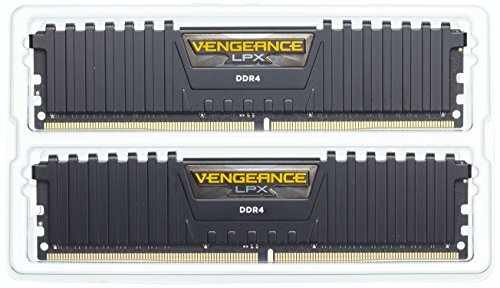 For example, my system’s Gigabyte Aorus GA-AX370 Gaming 5 motherboard ($190 on Amazon and Newegg) drops my 3,000MHz Corsair Vengeance LPX DDR4 memory ($130 on Amazon) to 2,133MHz automatically using the default BIOS settings. Entering the BIOS and diving into the Advanced Memory Settings section let me enable an Extreme Memory Profile (XMP) which boosts the RAM’s frequency to 2,933MHz. That 800MHz difference is huge and you’d never know your memory wasn’t running full-speed unless you poked around the BIOS. Enabling higher memory speeds directly improves Ryzen’s performance in some games and applications, as this fine Legit Reviews article shows. If your motherboard doesn’t include preconfigured profiles and settings for your chosen memory kit, you should be able to manually overclock your RAM—or at least set it to the CAS timings and voltages it’s designed to run at—in the system BIOS. It’s best if you stick to memory kits officially supported by your motherboard, though. Ryzen suffered from severe issues with memory overclocking in its early days, but the “AMD Generic Encapsulated System Architecture” (AGESA) 1.0.0.6 update that started rolling out in May cured the biggest memory headaches for AM4 motherboards. The BIOS updates it enabled feature dozens of new memory performance options and improvements. Most key? You can push RAM all the way to 4000MHz (whoa) without changing the system’s reference clock now, and do so in 133MT/s intervals, enabling a far wider range of overclocked speeds. In AGESA 1.0.0.6’s wake, AMD published detailed test results to show just how much of a difference highly tuned memory timing and overclocks can make in some scenarios, as you can see in the graph above. Slapping a beefy third-party CPU cooler or a closed-loop water cooler like the EKWB Predator 240 shown here can help you crank Ryzen’s clock speeds. 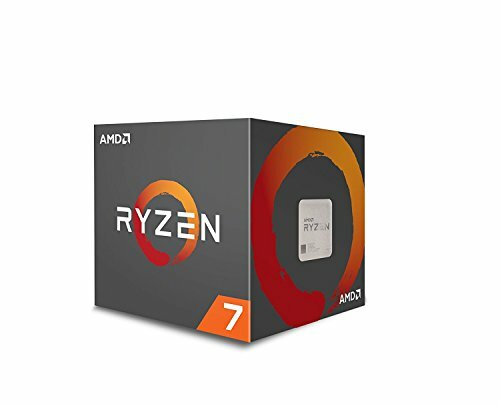 The primary difference between the $500 Ryzen 7 1800X, $400 Ryzen 7 1700X, and $330 Ryzen 7 1700 are their clock speeds. The flagship 1800X’s base clock is 3.6GHz and it can boost to 4GHz, while the 1700 runs from 3GHz to 3.7GHz. Ryzen 5 and Ryzen 3 chips hover in a similar clock range, since they’re built using cut-down versions of the same CPU core clusters that power AMD’s most expensive chips. Now for the good news: Ryzen processors tend to have no problem overclocking to between 3.8GHz and 4GHz. Overclocking the Ryzen 7 1700 to those levels allows the chip to meet or beat the 1800X’s performance for $170 less, as PC Perspective’s testing shows at 4GHz (though it also boosts the chip’s power usage far, far higher). PCWorld’s in-house testing saw similar results. You’d need a beefy CPU cooler to achieve the best overclocks, along with an X370, B350, or X300 motherboard. And not everybody’s comfortable tweaking their hardware—especially because it voids your hardware’s warranty. But if you’re open to it, overclocking Ryzen can give you a free and potentially huge boost in performance. 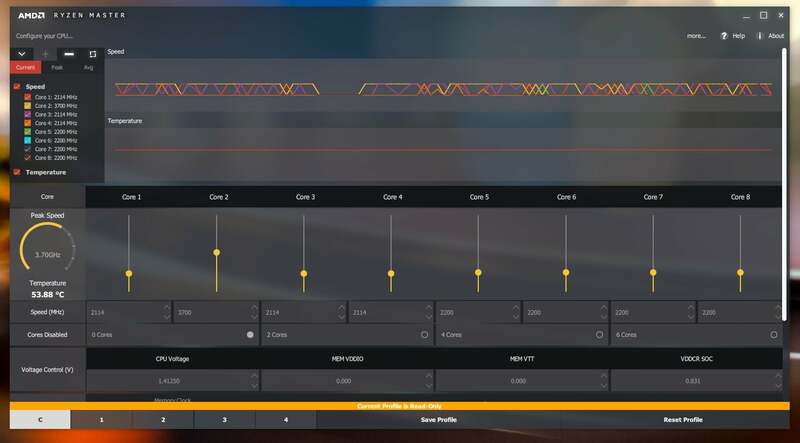 AMD’s even released a powerful yet easy-to-use overclocking tool to help you lift those loftier performance heights. Check out PCWorld’s Ryzen Master overclocking guide to learn about the software and start cranking those clock speeds. Next page: Software tricks to boost AMD Ryzen performance.